PennsylvAsia: Fundraising underway for new Philippine Center in West Mifflin. Fundraising underway for new Philippine Center in West Mifflin. 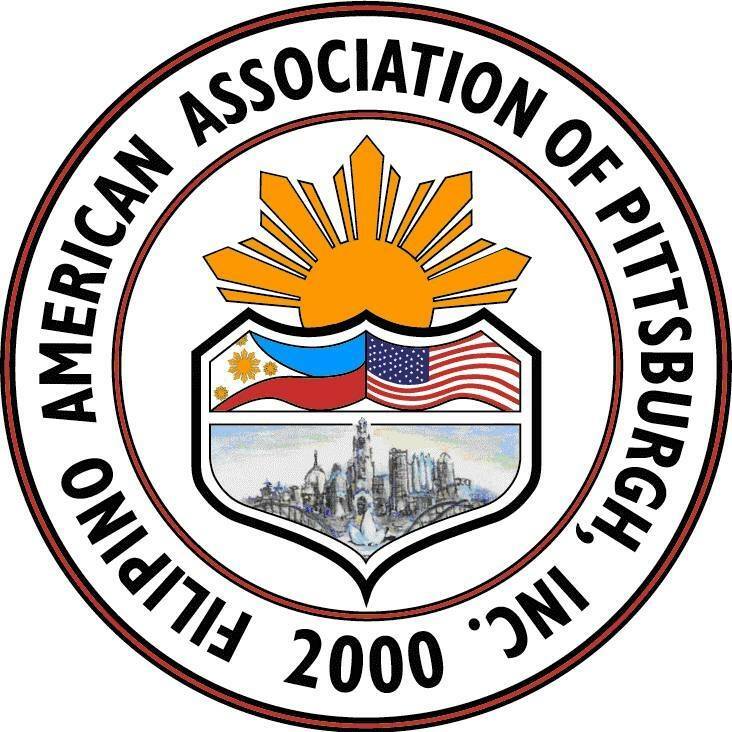 For the past 40 years it has been our dream to have a home for the Filipino American community in Pittsburgh. A place where we can have offices for our staff; conduct business meetings, social gatherings and community service events; a Filipino school, community kitchen, storage for costumes, cultural exhibit, and library among others. In 2012, a group of FAAP directors and members was tasked with revisiting the dream. 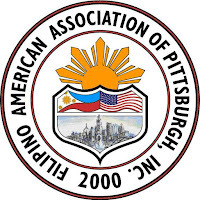 In 2014, a feasibility study was formulated to answer fundamental questions and to provide the framework by which we can proceed to establish and operate a Philippine center in Pittsburgh. Soon after, the board created a Philippine Center Committee that has been working ever since to find a suitable property, and, in partnership with the Fundraising Committee, to seek potential donors/benefactors and to come up with fundraising strategies. Today, it is my great pleasure to share with you the good news: the Diocese of Pittsburgh has accepted our offer to acquire the former Fellowship Hall of the Resurrection Church in West Mifflin. The 8,000 square-foot building on a half-acre lot satisfies the requirements set forth in the feasibility study. Our goal is to raise a total of $70,000 to purchase the property, pay for closing costs, do minor renovation before moving in, and acquire necessary appliances and supplies. As in everything we do in our organization, we rely on the generosity and support of our members and friends. It is our hope that they will show their enthusiasm and approval for the Philippine Center project by becoming donors. To jump-start the fundraising effort, one family is committing up to $20,000 in matching fund. Every dollar received by July 31 will be matched dollar-for-dollar from the matching fund. We anticipate the closing date to occur before the end of August. Please consider being part of this once-in-a-lifetime opportunity by giving a tax-deductible contribution. All donors will be acknowledged in our 61st Anniversary and Induction Ball souvenir program book and, based on the level of donation, will also be recognized on a permanent Bayanihan Wall to be installed within the Philippine Center. Those interested in donating can do so here. According to a presentation posted online, the group plans for a mid-August closing.